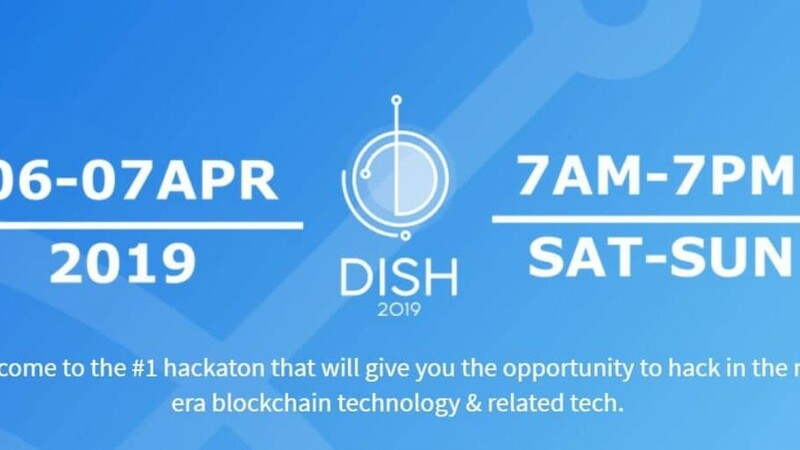 Last April 6-7, 2019, BlockDevs Asia returned for its second blockchain hackathon named “Decentralized innovation Startup Hackathon” (DISH 2019) which was co-hosted by EOI Digital. 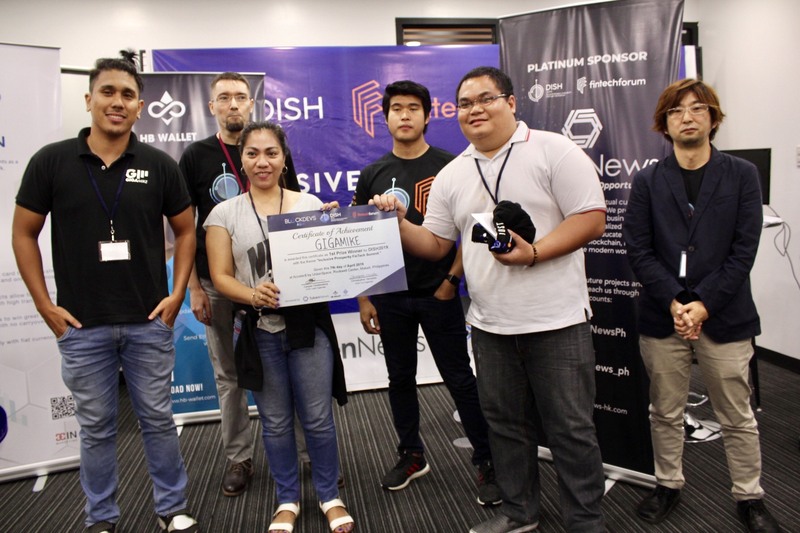 It was held in Makati Philippines and brought over 75 participants with 10 mentors and 12 judges. One of the mentors included our EOI Digital co- founder, Amadeo Brands. Altogether, they worked in creating blockchain solutions aimed towards creating a positive effect in people’s lives. 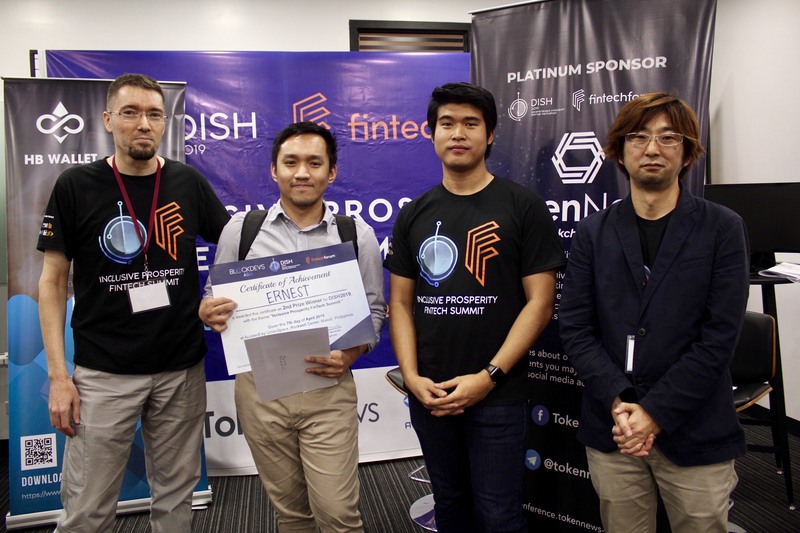 Their goal for this hackathon was to heighten the use of blockchain as a growing technology for both commercial and societal solutions. Their focus for this blockchain hackathon was centered on three platforms -IOST, Stellar and Ethereum. At the same time, they still made sure it was a blockchain agnostic hackathon. Day 1 began at 9AM with a brief introduction into blockchain by Caspar Oostendorp as well as the introduction of the mentors. Participants were then asked to start the work on their project at 11AM. The were breakout sessions arranged along with technical mentors assigned for each platform to teach the participants. For Stellar, Johan Sten and Tracy Li did the mentoring. Caspar Oostendorp and Chris Verceles handled the mentoring for Ethereum while Amadeo Brands and Terrence Wang managed the ones for IOST. Lisa Tan also conducted a remote workshop on token economics. Altogether, it provided a great base and gave newfound insights for the participants on how they can design their platform’s token. It started out with majority of the participants being unsure on how to start due to their lack of coding experience in blockchain. This is where the mentors came in and guided them with ideas and tips on the possibilities of blockchain usage. They also went into the integration of a business model to complete the process. This brought about a plethora of ideas and solutions and inspired them to finally work based on blockchain. 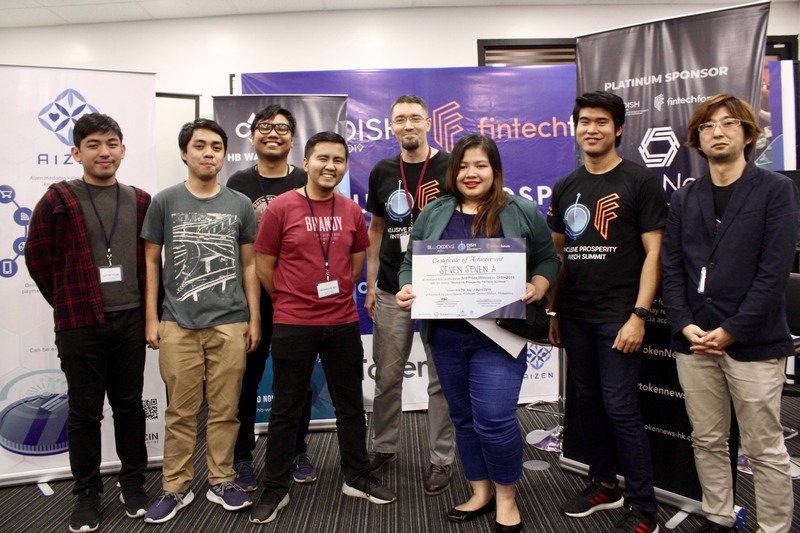 Their projects covered a variety of industries from financial solutions, data mining via quizzes, escrow, games, funding platforms, education systems to so much more. With the entire afternoon packed on mentoring of both technical and business aspects, the participants deemed it a true worth it experience. There were even mentors who stayed until midnight just to make sure that everyone was on the right track. Day 2 was the much-awaited judgement day. It was everyone’s opportunity to show off their works and for judges to evaluate the qualifying and winning teams. It was a great surprise for most that they were able to create working blockchain applications despite it being a first time for majority of the participants. By 1pm, the elimination round started and narrowed down the teams to 12 who would be the ones with the opportunity to give a final pitch. Their architecture and code was checked with a focus on their writing and reading the data to and from blockchain. At 4pm, the teams started to pitch their different projects. The judges considered many factors as they chose the winners. With that, they took into account the commercial, societal and technical viability of every project. The awarded 3 winners made use of the EOS and IOST blockchain platforms while other teams made use of Stellar, Ethereum and NEM. A new and fun addition to this blockchain hackathon was the audience’s ability to vote for their favorite teams through their phones. This brought Team Horton with the crowd favorite award to their pataTASK kids project. Meanwhile, Token News, which is a platinum sponsor, picked 5 teams that were awarded with the Token News Choice Award. It was a great experience that boosted skills in coders and innovators as they learned blockchain development and produced quality output in less than 48 hours. This just shows that the second installment of DISH 2019 was a huge success. EOI Digital is a proud partner of this event as we congratulates all the winners, the DISH 2019 organizers and salutes Amadeo Brands for his mentorship. Here’s to this event’s continuous success! Looking for a job? We need you! We care about Corporate Social Responsibility. © 2019 EOI DIGITAL LIMITED. HK REGISTERED COMPANY 2748494. ALL RIGHTS RESERVED.